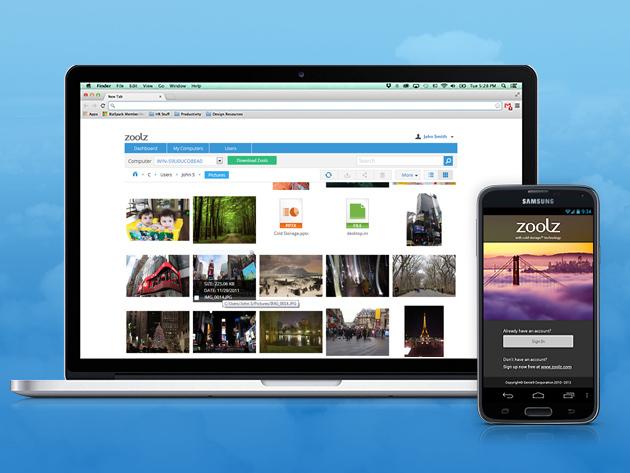 It’s a rare find to discover secure, reliable cloud storage at a reasonable price. That’s what makes Zoolz such a great find – it’s a smarter way to purchase cloud backup, based on tiered solutions meant to suit your particular needs. For a very limited time, a lifetime subscription to Zoolz Cold Storage can be yours for just $39 – that’s 97 percent off the market price on TNW Deals. With this lifetime of Cold Storage, you’ll have an extremely reliable source location for storing up to 1TB of data. Your vital files are kept permanently secure, with features including backup scheduling, bandwidth throttling, icon overlay, file retention & more. Quickly and easily select the files you want to store, and rest assured knowing your data is stored over multiple facilities & devices – even a calculated attack wouldn’t wipe out your sensitive data. Secure peace of mind can cost in the thousands, but through TNW Deals you can get a full lifetime subscription to Zoolz Cold Storage for just $39!